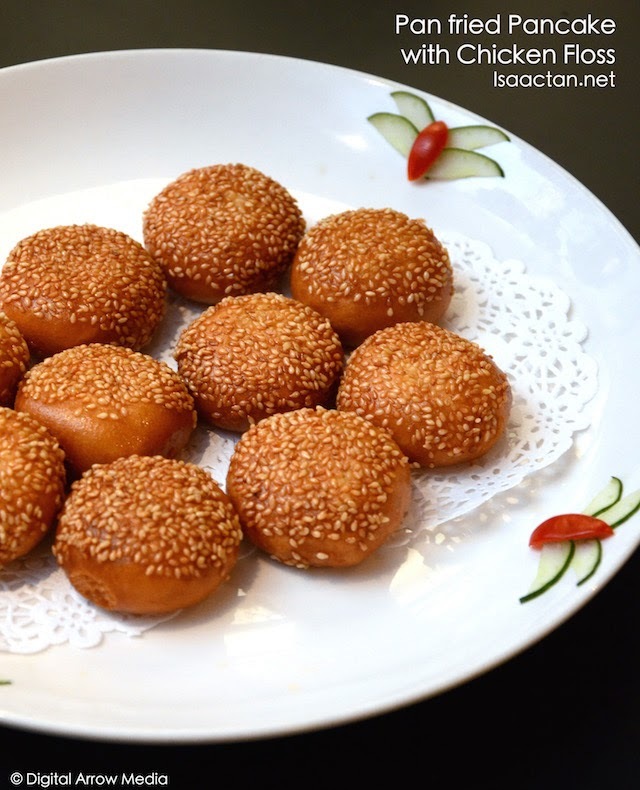 It was a feast for the eyes, tastebuds and stomach last weekend when Janice, Martin and I headed to Si Chuan Dou Hua Parkroyal KL to sample their dim sum offerings before the promotion kick off this 1st November 2014. We got to witness Master Dim Sum Chef Peng Yi Chun showcase live the dazzling technique of knife shredding noodles too! 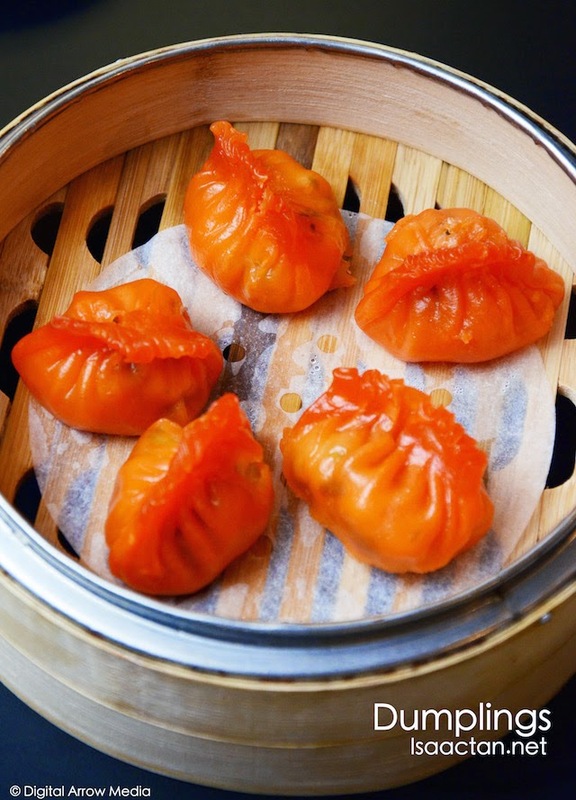 Read on for beautiful nom pictures of the dim sum feast. 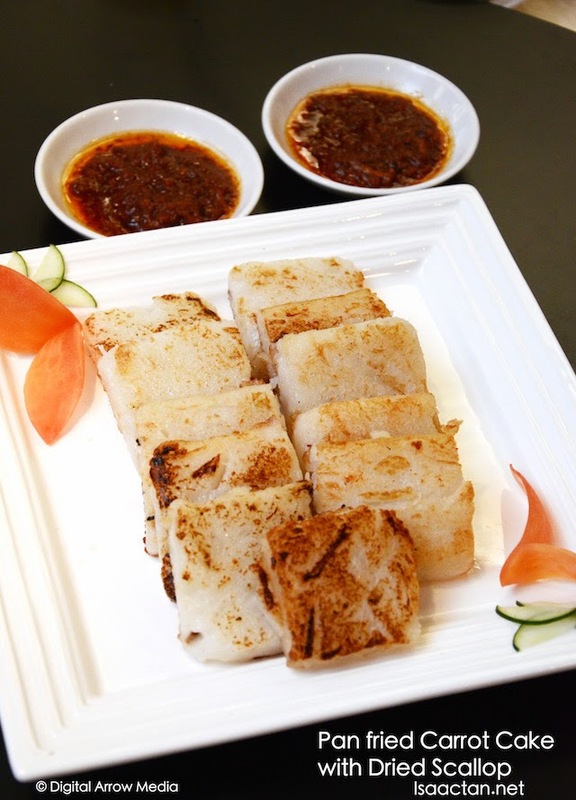 Hailing from the awarn-winning Si Chuan Dou Hua in Singapore, Chef Peng's culinary showcase marks the launch of Si Chuan Dou Hua's Dim Sum Feast comprising a mouth-watering repertoire of 58 items available from 1 November 2014 to 31 January 2015. Master Dim Sum Chef Peng Yi Chun showcasing live the dazzling technique of knife shredding noodles. 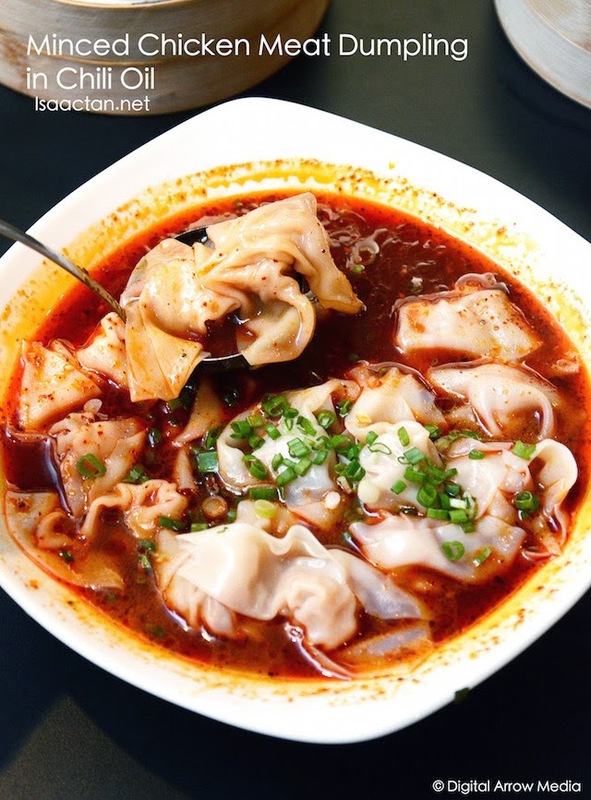 Yes, you heard that right, 58 Sichuan and Cantonese dim sum creations complemented by mains such as noodles, rice and vegetables cooked in different styles, as well as a variety of soups and desserts. Diners can handpick a selection of 28 items from the broad menu at only RM58 nett per person. It was a whole lot of dim sum to be had that morning, so much that I may not have named all of them correctly, so please excuse me if some are wrongly named. Anyway the first few that came out tantalized our tastebuds for more to come. I especially liked the way the Pan Fried Carrot Cake was prepared as it was tasty without being too oily. 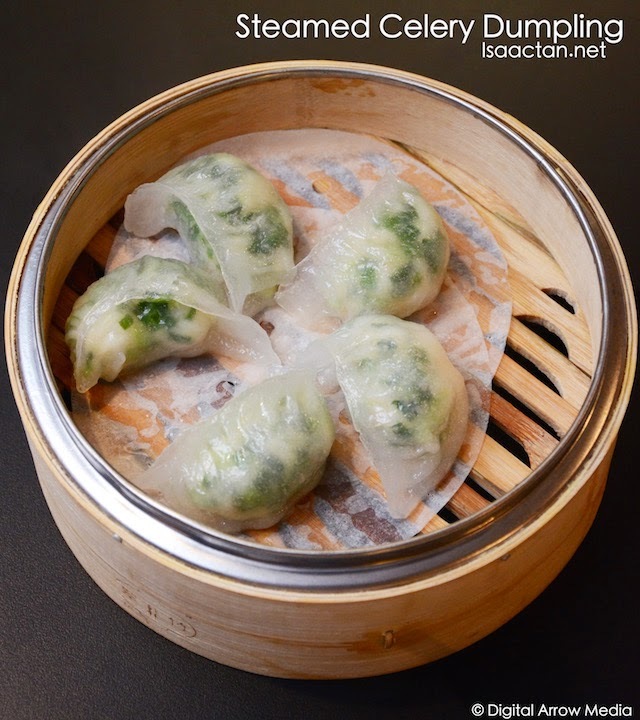 The Pan fried minced chicken dumpling with chives is a refreshing take on the popular dish. 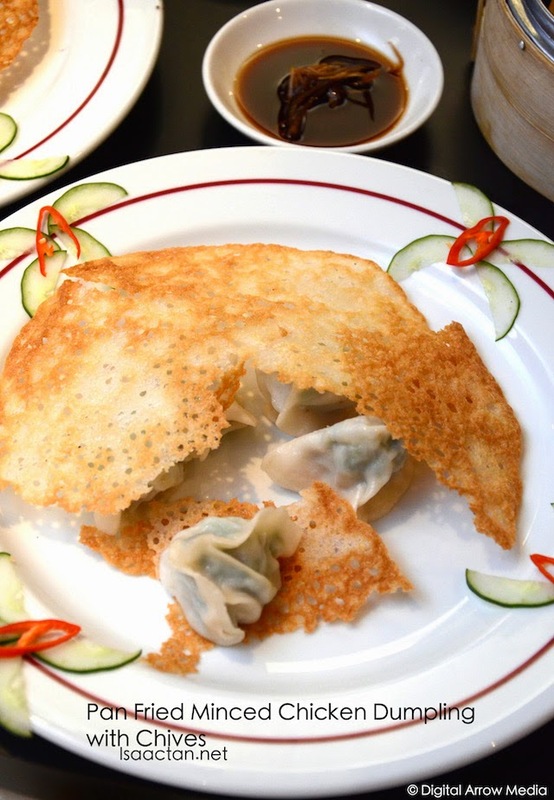 The dumplings were served together with a thin layer of flour batter that is lightly fried to form a beautiful snowflake-like lid over the dumplings. We also had the more conventional prawn and celery dumplings. Fresh prawns were used, ensuring the dumplings had a refreshing taste to it, without that usual fishy taste if not so fresh prawns are being used. 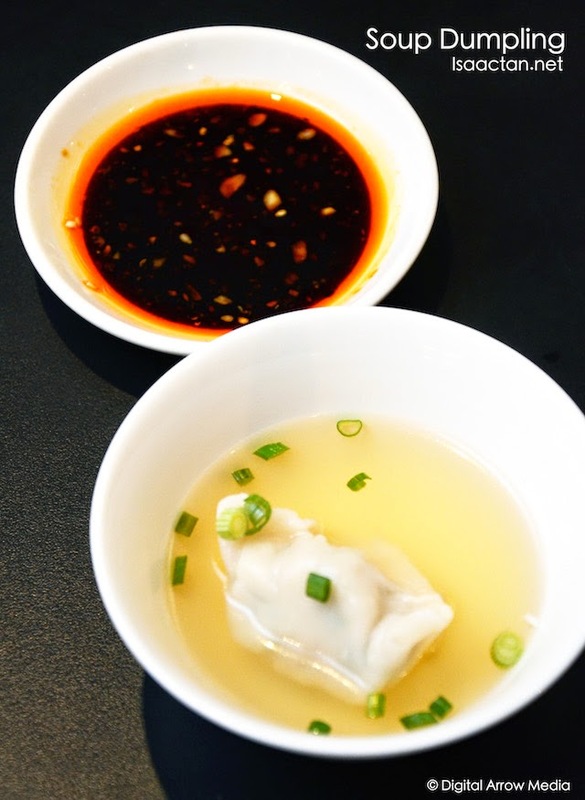 The Celery Dumplings are pretty good to go with Sichuan Dou Hua's own special Sichuan Chili Oil sauce. 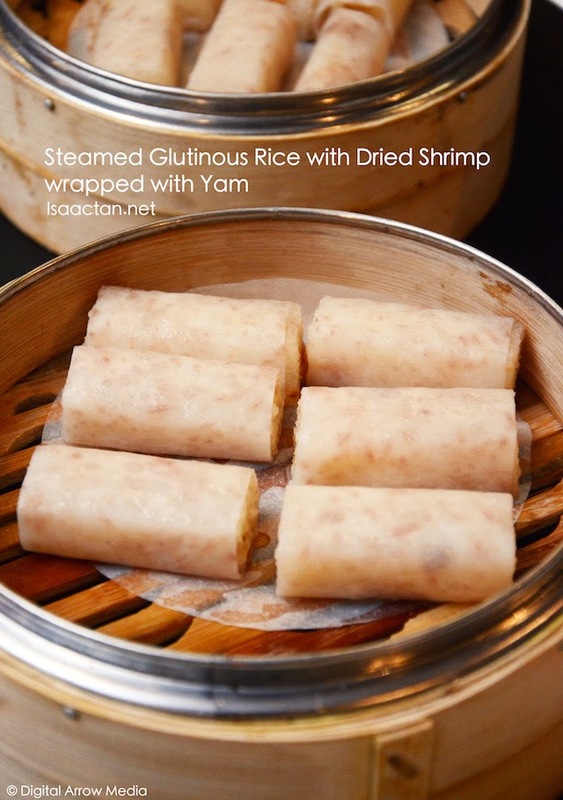 The Steamed Glutinous Rice with Dried Shrimp Wrapped with Yam is a really unique dish, at least to me, as the skin was made of this very fine wrapping made of yam. Inside the glutinous rice was tasty indeed, where we got to taste a crunch of dried shrimp with every bite. 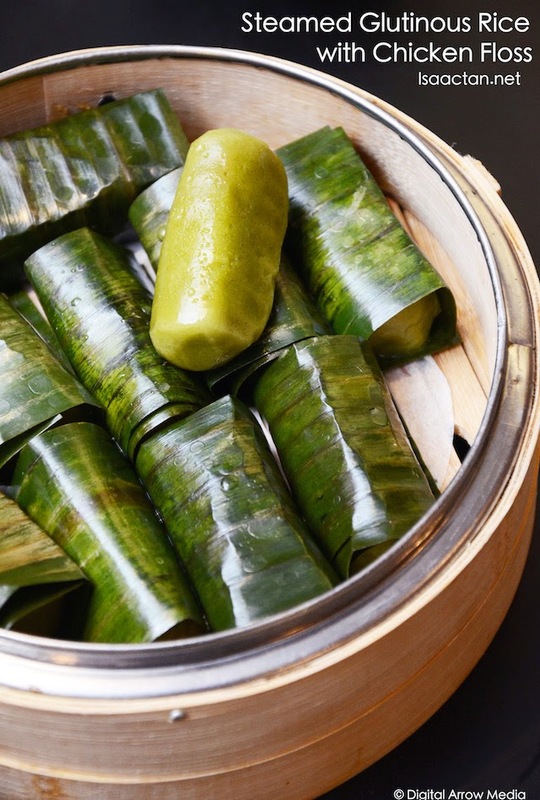 The Steamed Glutinous Rice with Chicken Floss was wrapped in banana leaves for that extra aroma, and stuffed with lots of chicken floss. We did not just have dumplings during the dim sum feast, with vegetables and noodles vying for our attention too. Kicking off the promotion, guest chef Peng Yi Chun will personally showcase the Sichuan art of knife shredding noodles in the restaurant. 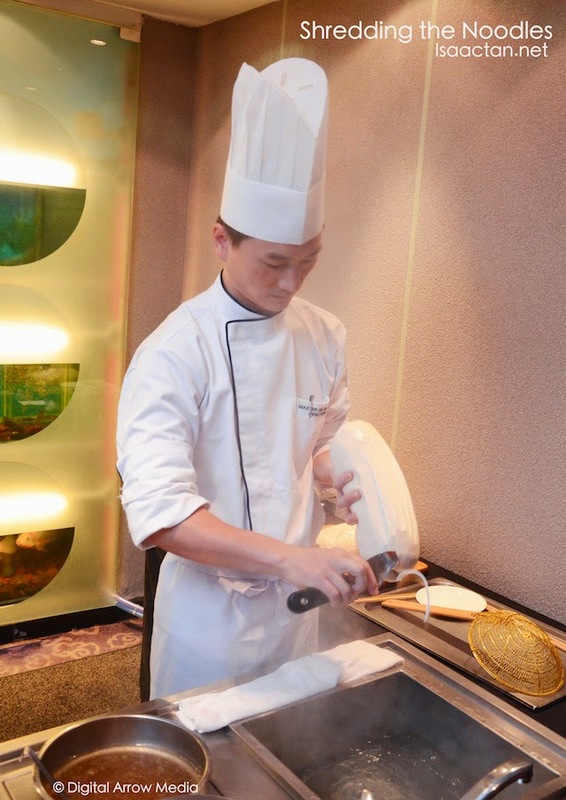 Requiring extreme concentration and precision, Chef Peng shreds strips of noodles from a piece of dough using a sharp blade in quick, successive strokes. 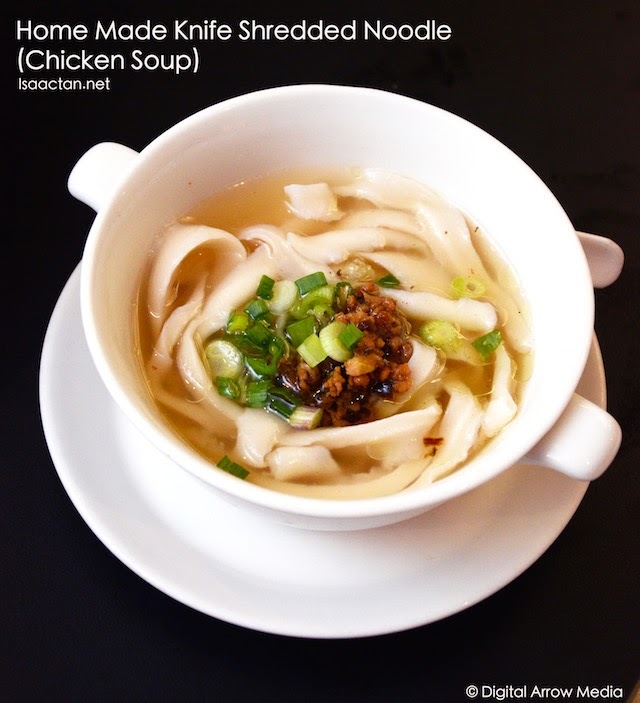 These handmade noodles can then be enjoyed in two ways, either with a Chef's Special Sauce or in Sichuan Chilli Oil. The Home Made Knife Shredded Noodle served that morning came with either the spicer version or the one in chicken soup to cater for different diners. I personally preferred the spicier version because I love spicy food. We could actually taste the texture of the noodles, thick without being too big, appreciating the fact each of these noodles were shredded by the chef himself. Chef Peng also demonstrated to us how the Sichuan Dan Dan Noodles were being prepared, giving us the final product to savour and enjoy. I especially liked the generous amount of minced chicken which had a lot of flavour from the chilli oil, sesame paste and sesame oil thrown into the mix. 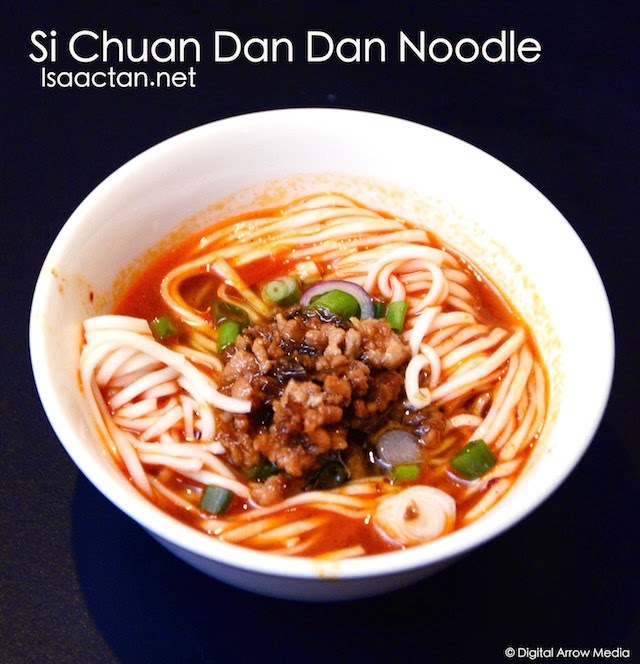 Pretty good stuff here, as the noodles were thin and springy. 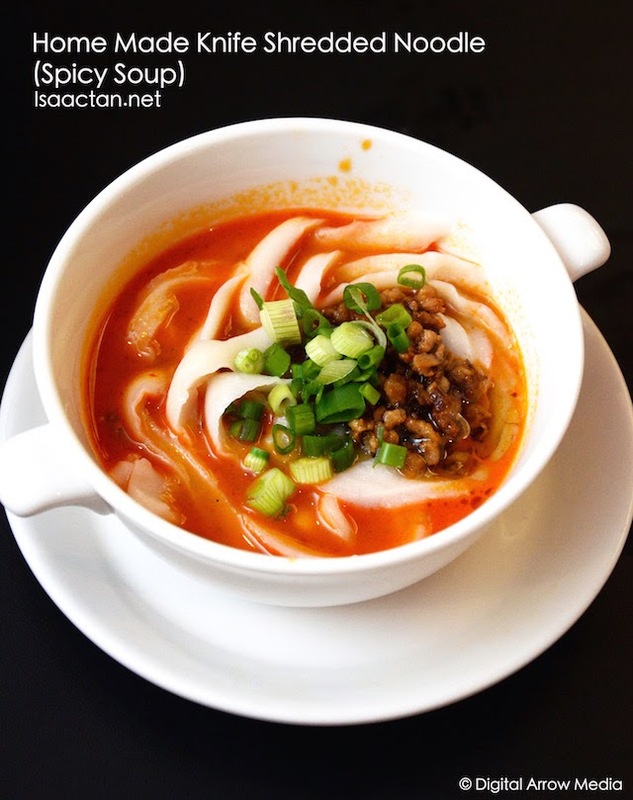 If you have had too much meat, you can always opt for their choice of vegetable dishes. 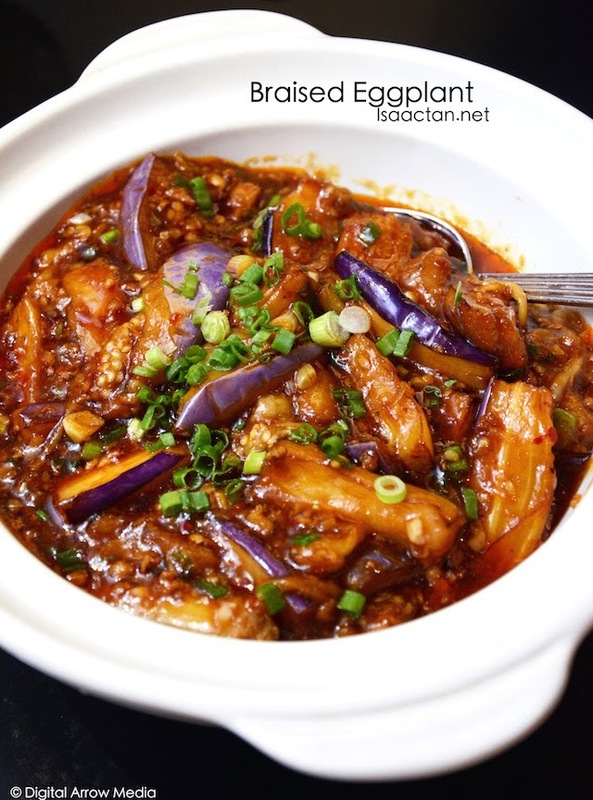 The two that we had that morning, the Braised Eggplant with Garlic and Chilli Sauce and Braised Eggplant with Garlic and Chilli Sauce were the perfect option for a vegetable dish. I'm not very fond of eggplants, hence had my fair share of the stir fried french beans instead. 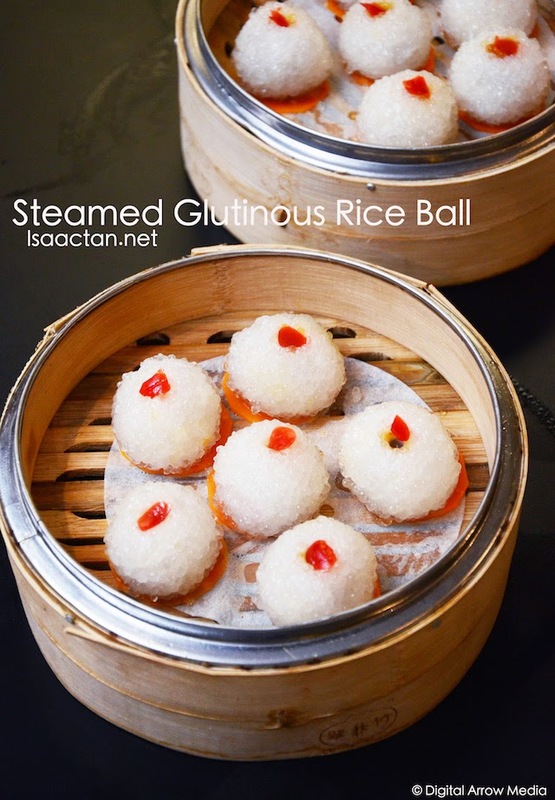 We ended our very hearty and filling dim sum feast over at Si Chuan Dou Hua Restaurant Parkroyal KL with two of their delectable desserts, the Steamed Glutinous Rice Ball with Purple Sweet Potato Paste and the Homemade Fine Beancurd with Wolfberry. 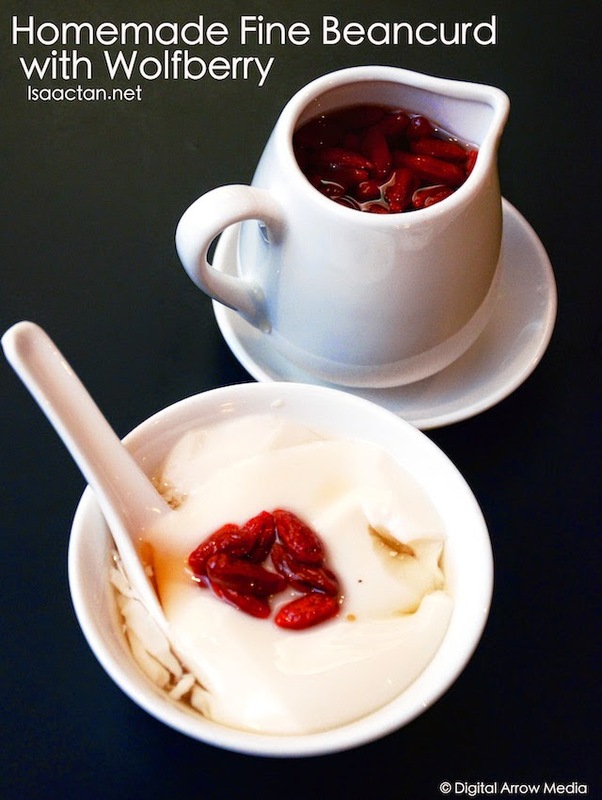 I do recommend to try their fine beancurd, as it is very smooth and light, going well with the sweet wolfberries. 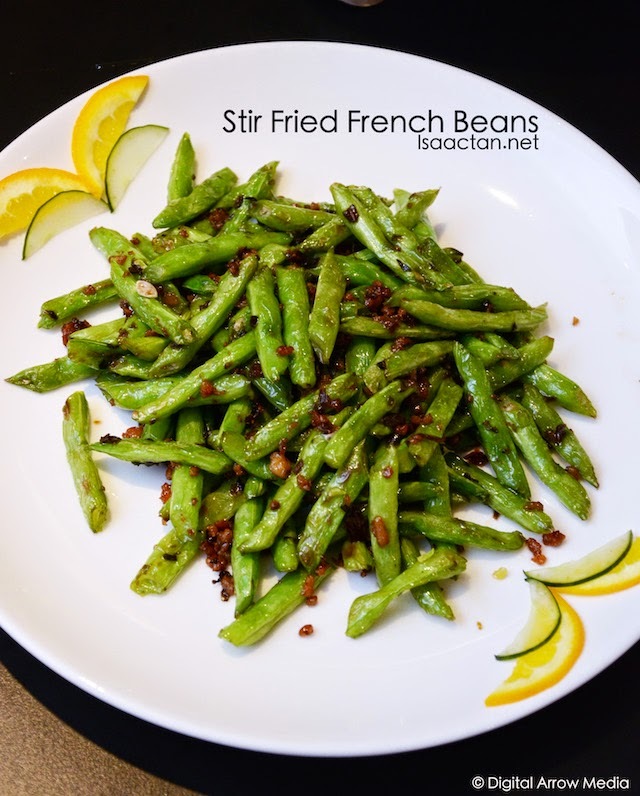 Stir-fried french beans for dim sum. Never seen that anywhere, first time. Ya, good to have a bit of greens.